You are here: Home / ThyssenKrupp to buy Australian ASC? The Adelaide Advertiser reports that German firm Thyssen Krupp Marine Systems is looking at the feasability of buying South Australian firm ASC, currently owned by the Australian Federal Government. 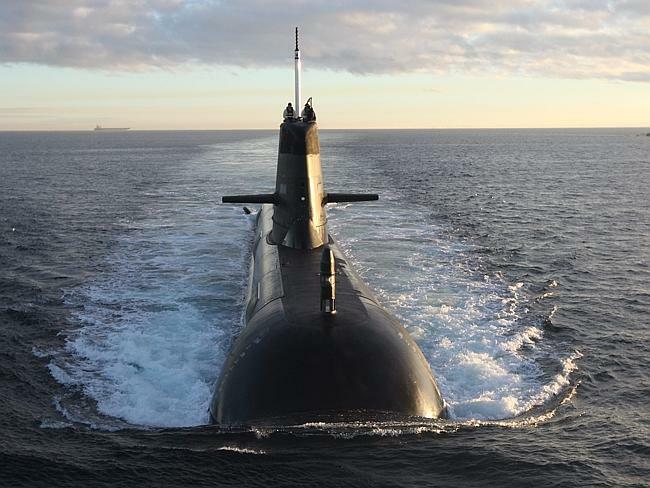 Thyssen Krupp is engaged in a bidding process to supply the Australian Navy with its next fleet of submarines. Thyssen Krupp is suggesting that it will expand the yard and would like to supply other countries with vessels in the future. https://gabc.eu/wp-content/uploads/2015/05/856583-8bdaffb2-feca-11e4-81ba-84b4afd21d5c.jpg 488 650 Robert Harrison https://gabc.eu/wp-content/uploads/2014/12/Logo_website-300x93.png Robert Harrison2015-05-24 21:54:252015-05-24 21:54:25ThyssenKrupp to buy Australian ASC?